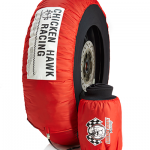 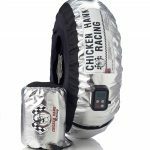 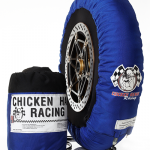 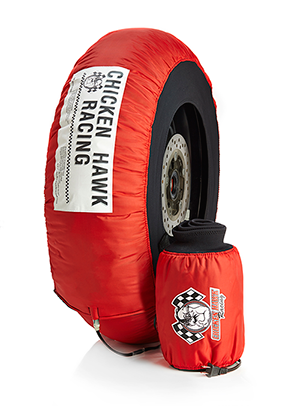 Set of Chicken Hawk Racing Privateer Line Tire Warmers, Superbike Size (180-205), Single Temperature. 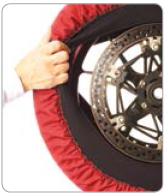 SKU: PRIV-STD. 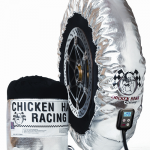 Categories: Motorcycles, Privateer Models.